The wilderness can be a surprising place, filled with strange creatures and mystical happenings. Now, for hundreds of years, we have known that there is the existence of the shapeshifters... werewolves and such beings that take on horrific monstrous qualities while they prowl the night. But, who knew that these were-creatures were not limited to only typically recognized predators!? Through some strange power of moon and magic, we have only recently learned of the most dangerous creature of all: the weredeer! Proud, elegant, filled with majesty, you are the true royalty of the woods. But what does the deer say!? Little is known of your true exotic might, but we are desperate to learn. 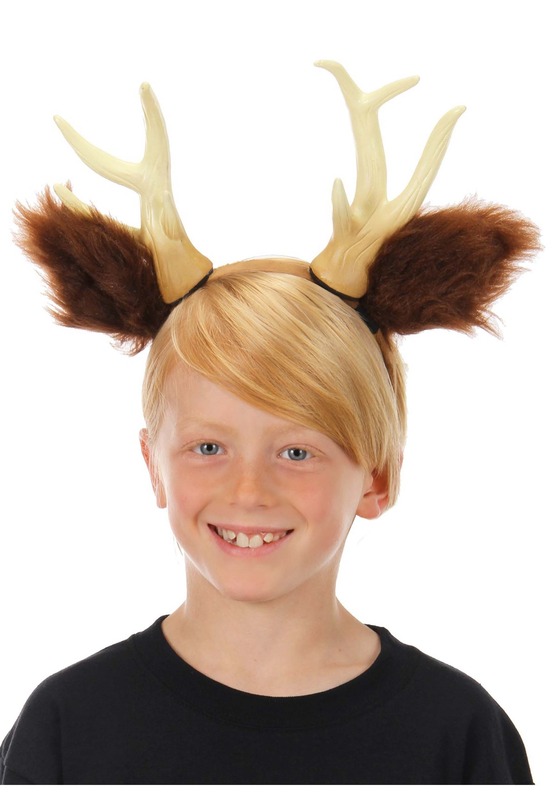 Gear up with this Deer Headband that features the furry ears and soft-sculpted antlers of the majestic beast. 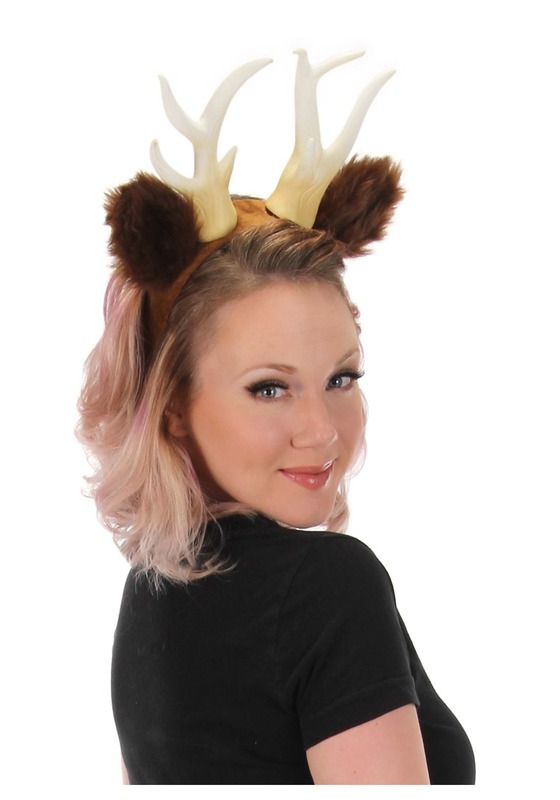 Add to your existing deer print look and maybe show off a little woodland tail or just augment your normal day wear with some darling deer looks.